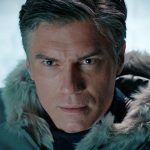 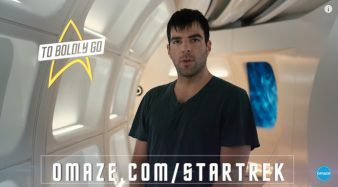 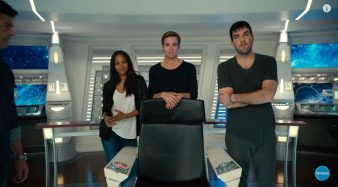 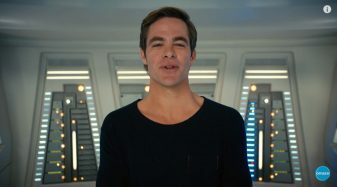 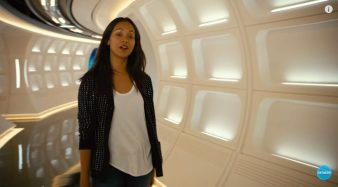 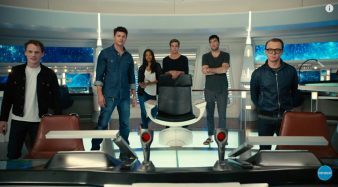 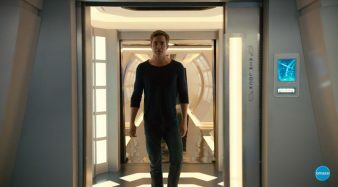 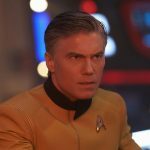 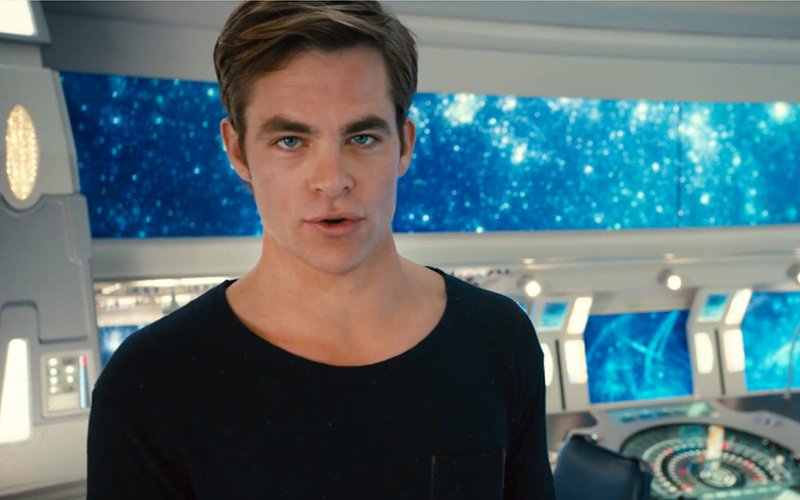 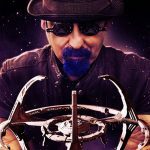 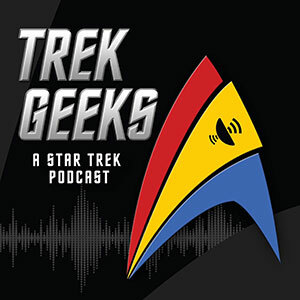 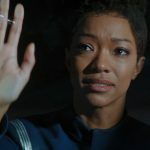 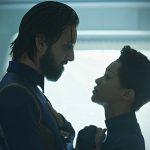 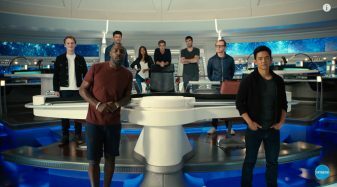 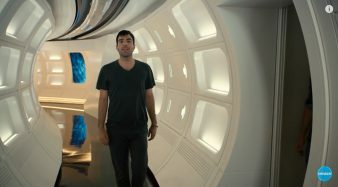 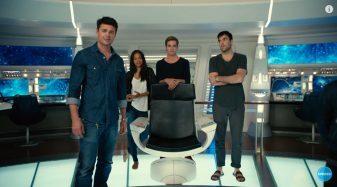 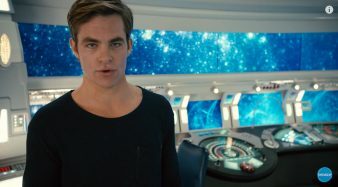 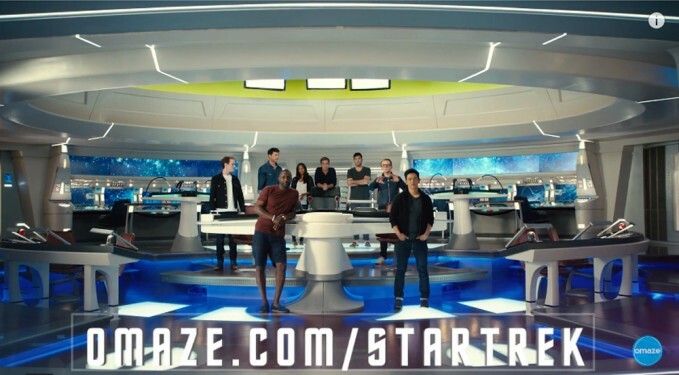 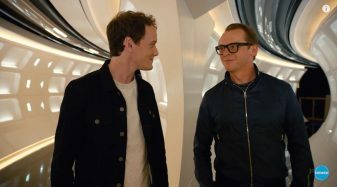 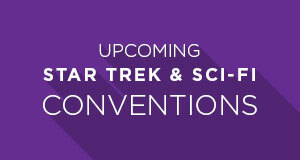 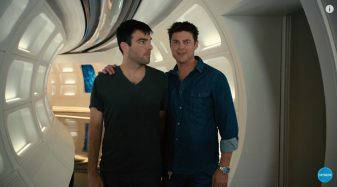 In the Star Trek: To Boldly Go video — which gives details on how fans can win a walk-on role in STAR TREK BEYOND — the cast appear in the corridors, bridge and on the transporter of the USS Enterprise, that will appear in the film. 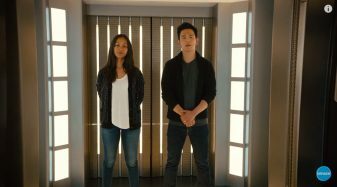 All of these sets are on-location in Vancouver. 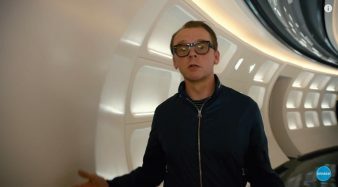 In the gallery below, we’ve dissected the video and compiled a collection of high-res screenshots.